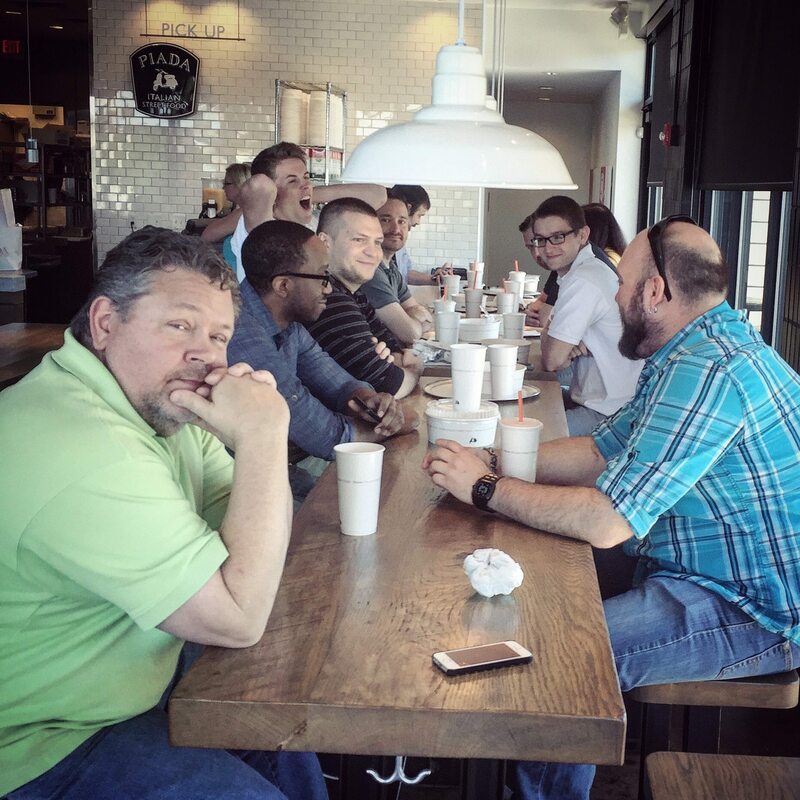 Piada has a new website – and it is awesome! 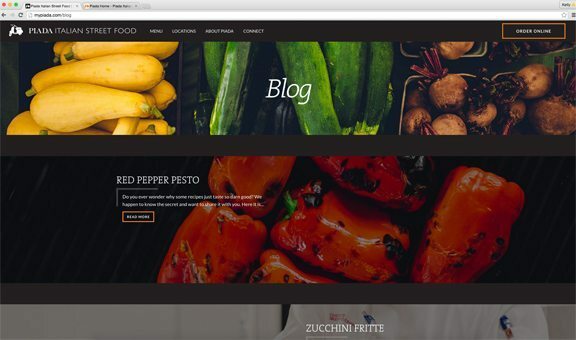 Chepri and Piada Italian Street Food are thrilled to announce the launch of the new mypiada.com, Piada’s revamped website! 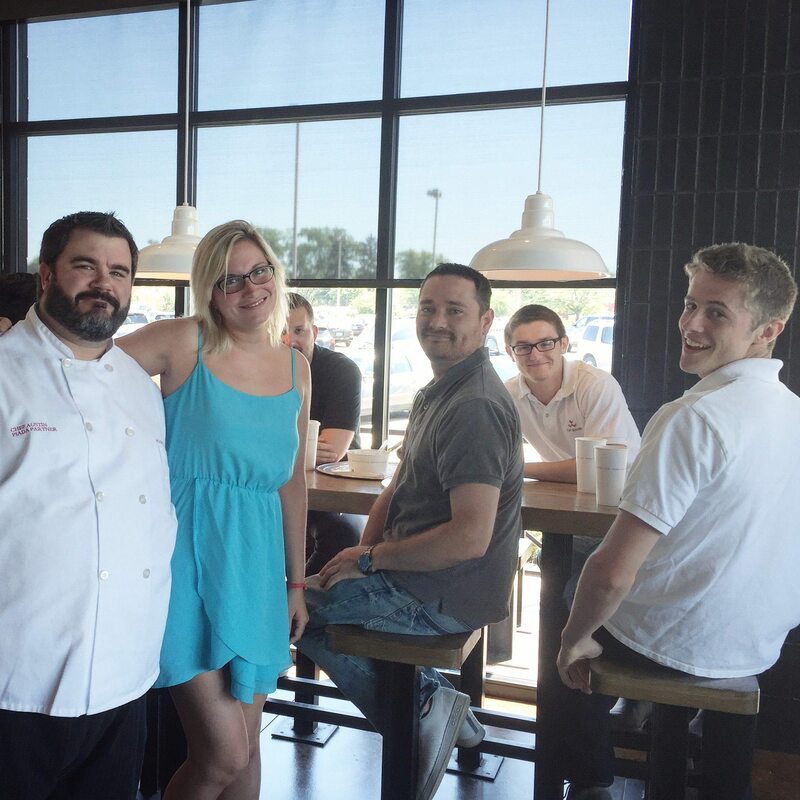 Chepri’s design and development teams joined forces, with design direction by Moxie, to create an exciting new look and feel for the Italian contemporary, casual dining powerhouse, Piada. 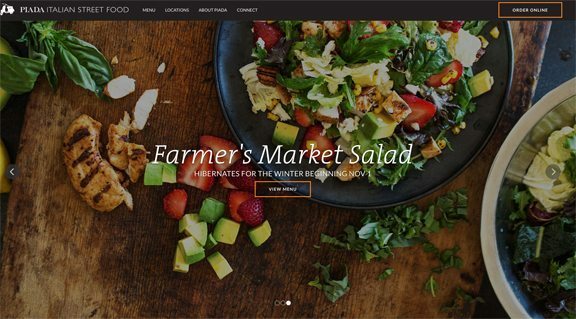 Piada’s new website is a complete redesign (and re-development) of their previous web presence from the ground up. 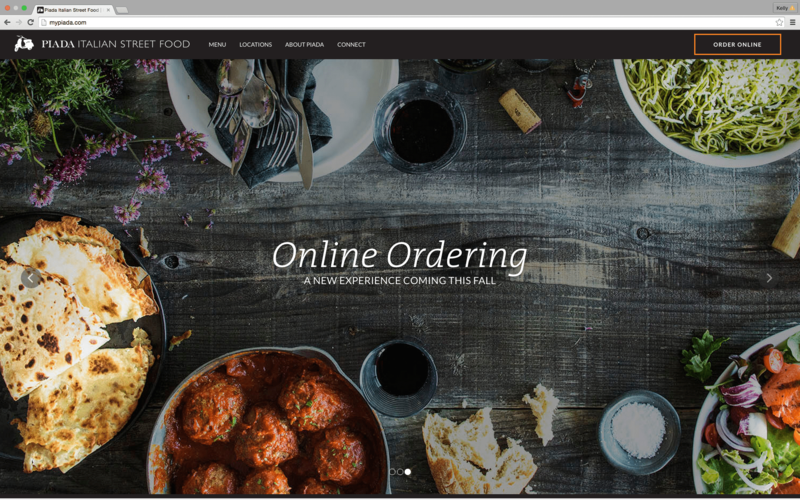 The site design was centered around Piada as a brand, with the goal being to stylistically give Piada a visual voice. Using romancing imagery and a design with the secondary colors coming through in the food photography, the Piada story – the Italian story – comes alive. Chepri’s team has been eager to launch this site from day one. 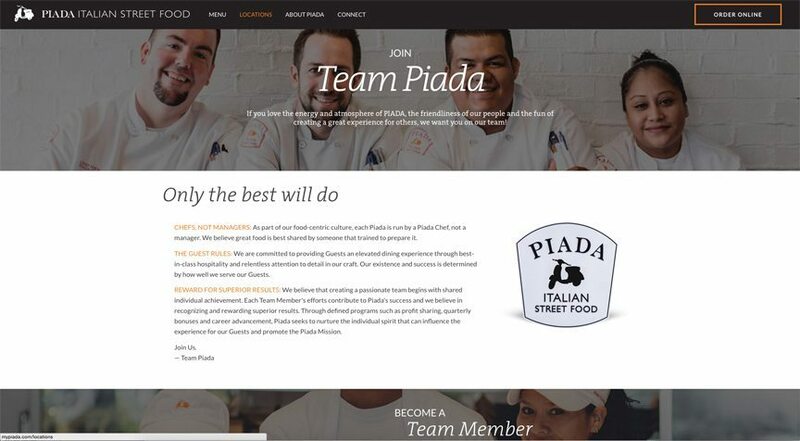 A good part of the design focused on the Piada chefs, as they have a central role in the company. The imagery of the chef coat and the chef’s hands and his knives bring to mind something that’s real – something fresh, something raw. Coming this fall, Chepri will introduce Piada’s new online ordering system. 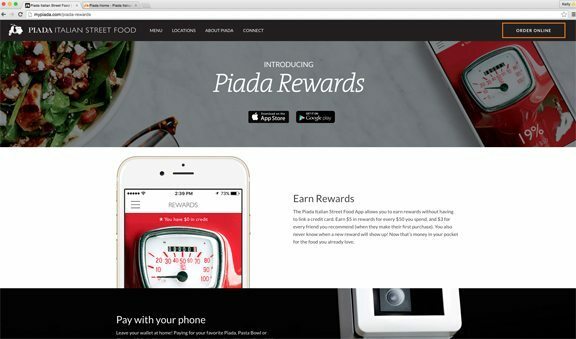 The system will be a vast improvement upon the current system in place, and should increase online ordering for Piada manyfold. 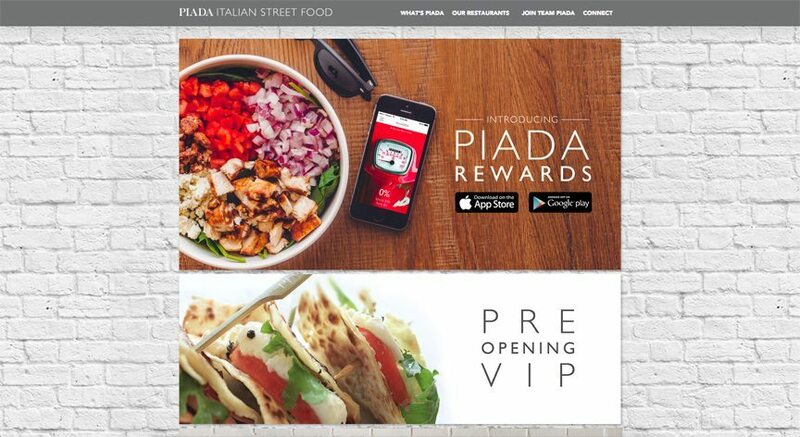 “We are all confident that the new site and online ordering platform will aid in the exponential growth and success Piada has already enjoyed, and we look forward to helping them continue to fulfill their goals and making their customers happy,” relayed Schwinghammer. 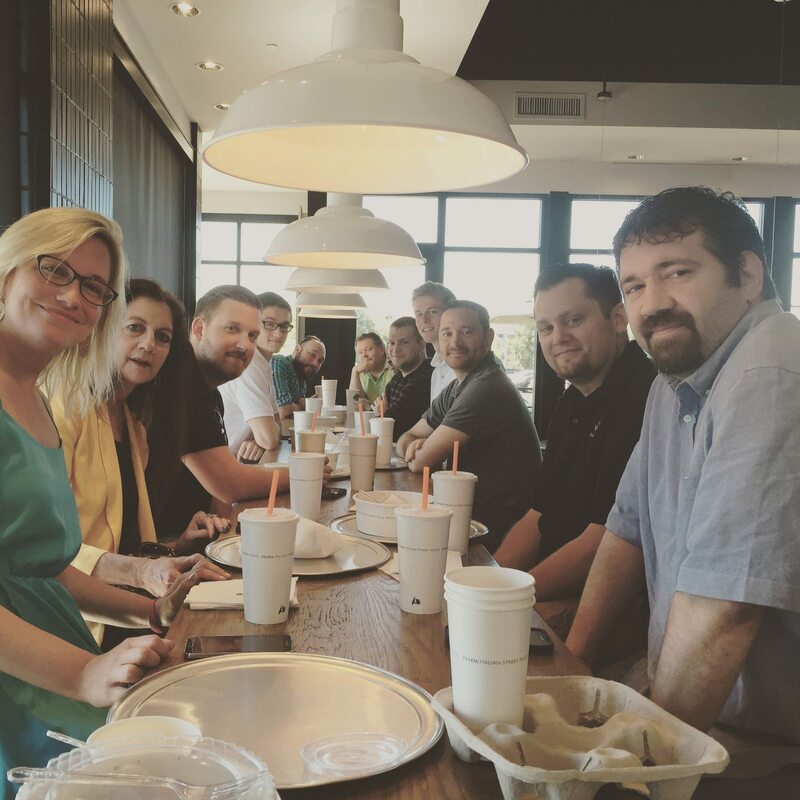 Chepri loves Piada, and we are looking forward to working together in the future! Love our design? Questions? Comments? Please feel free to reach out to us! We’d love to hear from you!